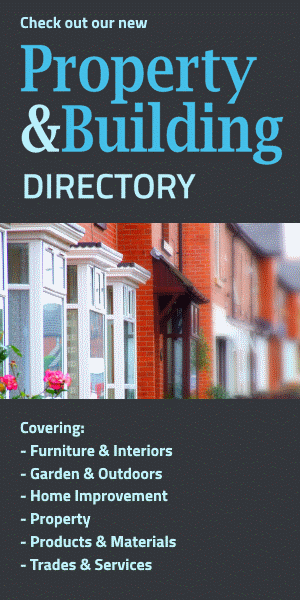 Our Directory's Home Living section covers all the products and services you need for living in your home... including curtains, cushions, kitchenware and more. Ardosia Slate supplies slate floor tiles, slate roof tiles and wall cladding for houses as well as a range of slate products for the home and garden that are made in Devon by skilled craftsmen. Scotts of Stow is a Cotswold-based company that produces one of the UK’s favourite catalogues for entertaining cooks, packed with 100s of high-quality, innovative products for kitchen, dining and entertaining - including ranges from a number of well-known brands. Established in 1872, Robert Dyas is "the Really Useful Store" for all your home and garden needs, including kitchenware, household items, electrical appliances, home office, china, giftware, glassware, DIY, ironmongery and power tools. Started in 1980, Joules began by selling country clothes at county shows. Today, outdoor living and British traditions remain double stitched into the Joules brand, which now also embraces a range of quality homewares, including bedding, towels, cushions, throws, tableware and other home accessories. JohnLewis.com offers a wide selection of quality products from John Lewis' fashion, home, gift and technology range, from furniture to tableware and lighting to bedding. Discover a whole new shopping experience and visit John Lewis' department stores without leaving home. House of Fraser is one of Britain's leading premium department stores, featuring thousands of products including luxurious homeware and electricals. Since 1964, Habitat has been challenging the way people think about their living space and now has 35 stores throughout the UK. Habitat prides itself on offering affordable and stylish products to you in an individual way. Many lines are created exclusively for Habitat by world class designers, so you won't find them anywhere else - from beautiful sofas to chic home accessories, outdoor furniture and kids' toys, Habitat has got just the thing for you in its online store. Argos is one of the most successful, online and high street retailers in the UK today. There's a fantastic range of over 17,000 top quality, branded products to choose from, including furniture, electricals, toys, leisure items and much more. Amara is a leading international online boutique specialising in luxury gift ideas, beautiful wedding gifts and inspirational interior design ideas for your home.